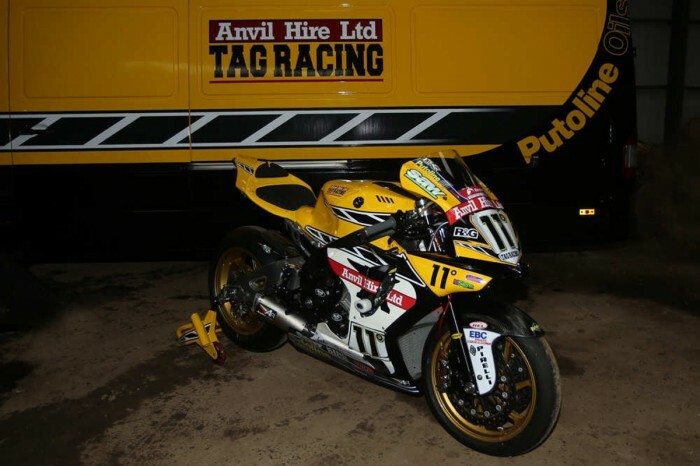 TAG Racing have signed an agreement with Anvil Hire to continue as title sponsor into the 2018 Bennetts British Superbike season. 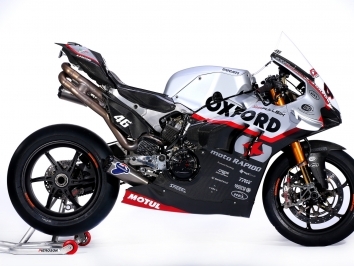 The team, who are fielding James Ellison and Shaun Winfield this season, almost achieved the impossible last season, missing the championship with Josh Brookes by a mere three points. “We’re delighted to welcome back our great friends and partners from Anvil Hire once again for 2018 as title sponsors. As a team we’ve enjoyed four fantastic seasons with them, culminating in almost winning the Championship for them in 2017,” said team owner Rob Winfield.